Did you want to preorder your books for Girl, Have You Met...Dallas? 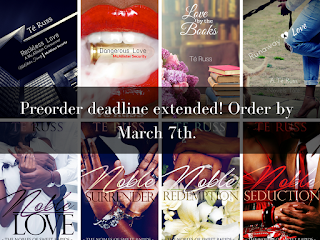 The preorder deadline has been extended to Wednesday, March 7th. So run over to the preorder site and put your order in. The books featured in the picture above are what I will have on sale at the event, but you can order from my full catalog of books on the preorder site. 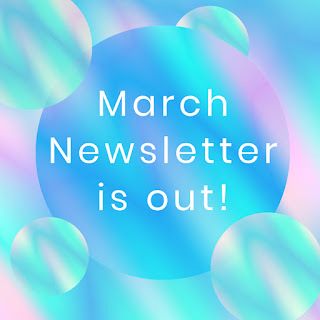 This month’s newsletter is out! 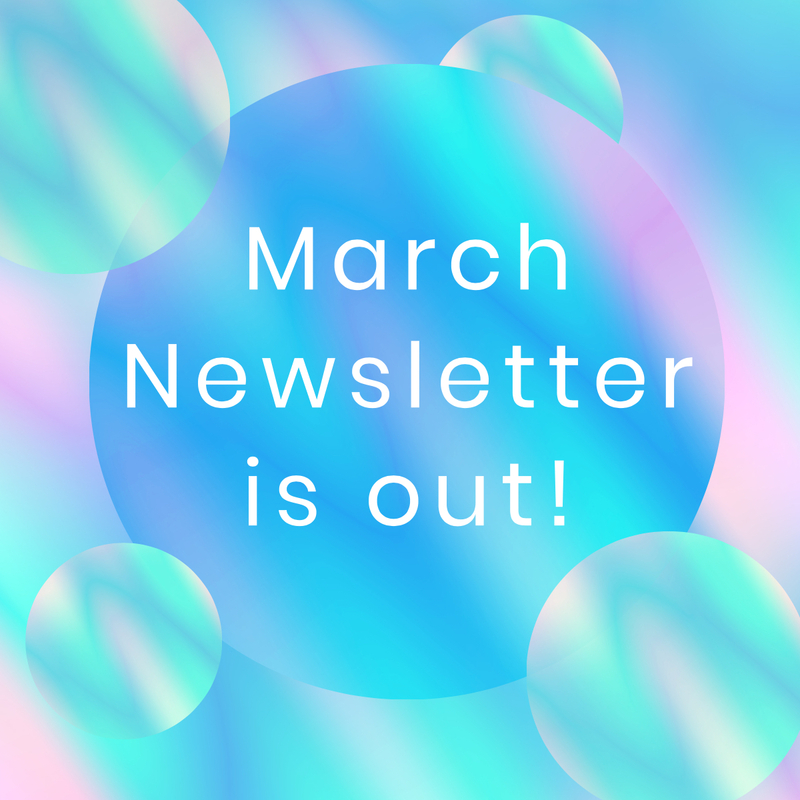 Check your emails or check it out here! Make sure you answer this month’s reader of the month question for a chance at an amazon gift card.